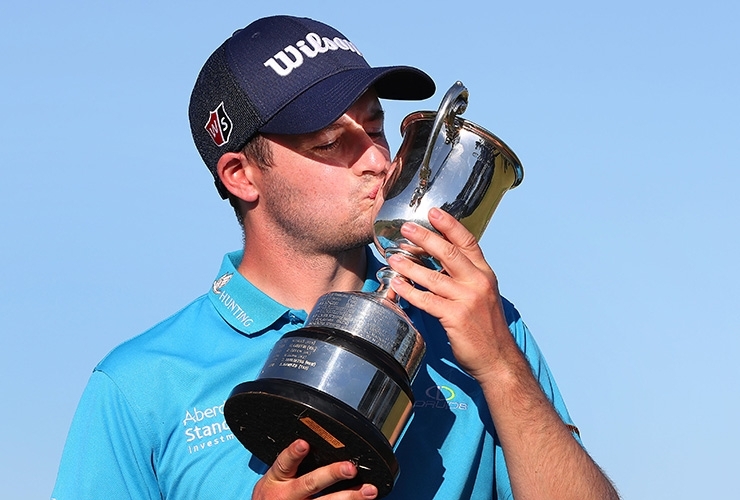 Law celebrates his ISPS Handa Vic Open victory at 13th Beach Golf Club in Geelong, Australia. The Scotsman won on the MENA Tour in 2016. The MENA Tour’s new social media hashtag – #HBFS – translates to Harder, Better, Stronger, Faster. After establishing a five-stroke lead with a round to play, Englishman Matthew Baldwin is certainly making it harder for everyone else in the regional developmental circuit’s season-opener in Jordan. 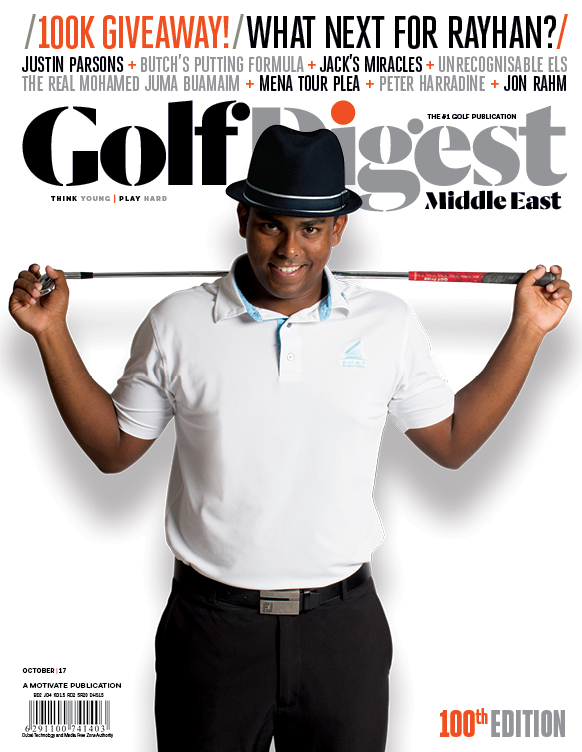 The ‘better’ part also rang true on Sunday when the MENA Tour announced it had secured Challenge Tour invites for the winners of its first five ‘spring swing’ events, another significant carrot for its members who already had European, Challenge and Asian Tour invites in their crosshairs. Sunday was also a day of proud reflection for MENA Tour officials when a former winner on tour, David Law, secured his European Tour breakthrough at the Vic Open in Geelong near Melbourne. The MENA Tour previously trumpeted a ‘Making it Possible’ hashtag and Law is proof that great things are indeed attainable from this Middle East launch pad, a 72nd hole eagle at the 13th Beach Golf Club on Sunday helping the Scot bank €156,250 for his one-stroke victory over Australians Brad Kennedy and Wade Ormsby. That tough time O’Neil mentioned was heartbreaking, as Golf Digest’s John Huggan reports in his review of the pioneering Vic Open. Now the proud parents of a daughter, Penelope, Law and his fiancée, Natasha, endured the agony of a still-born child two years ago. “When you go through something like that, you realise how fragile life is,” Law told Huggan. Law won the 2018 Scottish Challenge in his 100th start on the European Challenge Tour less, a victory that would propel him to a European Tour card.